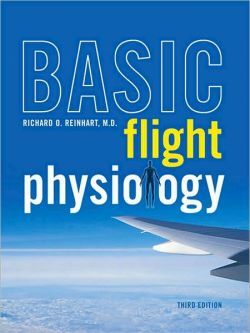 The Third Edition of Basic Flight Physiology has been completely updated and expanded with information on THAT WILL REDUCE PILOT IMPAIRMENT IN FLIGHT. This definitive guide to PHYSIOLOGICAL human factors in the flying environment provides a wealth of preventive measures pilots can take to anticipate and compensate for HUMAN FACTORS that cause 70% of all aviation accidents. Explore Every Aspect of "Medical Airworthiness"
Softcover, Third Edition, 311 pages.